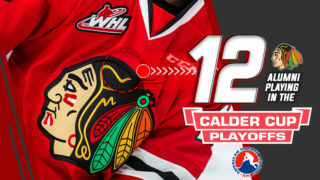 The Winterhawks wrap up their three-in-three weekend with a tilt against the Medicine Hat Tigers, who have already secured three of four possible points this weekend. Portland has six straight wins against Medicine Hat dating back to October 2011. 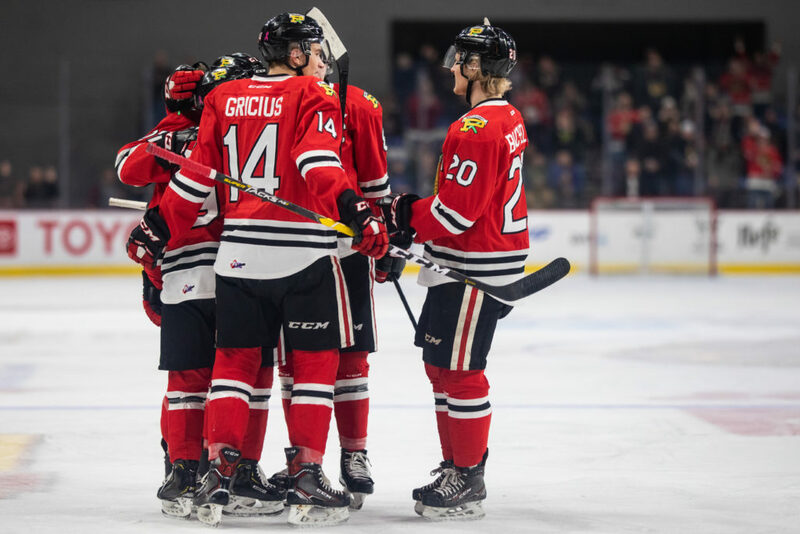 PREVIOUS GAME – Winterhawks 0 at Silvertips 5: The Hawks fell short in the special teams department tonight and the Everett Silvertips went on to shutout the Hawks 5-0 at home. With their win and the Kamloops loss, the Silvertips officially punched their ticket to the postseason. The Central Division opponent is coming off a 1-0 shutout win against Everett and an overtime loss in Seattle. 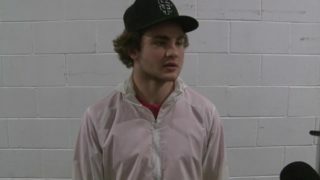 Former first round WHL pick and Tigers’ leading scorer James Hamblin has performed well with points in four straight games (3-4–7). Ryan Jevne follows suit with a four game point streak of his own (3-7–10) and Brett Kemp is starting to find his groove after being acquired from the Edmonton Oil Kings. 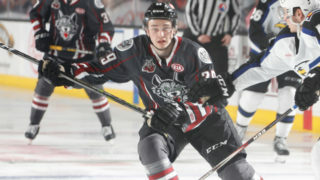 Kemp is a potential NHL Draft pick who is the 156th ranked skater on the Central Scouting List. Outside of their top six forwards, Medicine Hat has struggled to find some depth scoring, but they are a very quick team. Former WHL Champion Elijah Brown (with Seattle) is a familiar face in the U.S. Division and he has amassed career highs with ten goals and 23 points this year through 39 games. He has five career points against the Hawks. 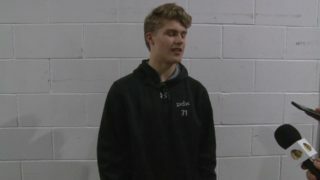 This year’s first round CHL Import pick Mads Sogaard from Denmark is one of the best goaltenders in North America eligible for the NHL Draft. 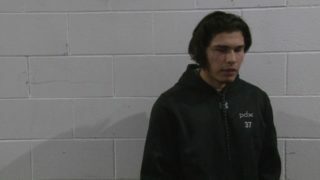 The 6-foot-7 goaltender played in the CHL Top Prospects game and made 17 saves on 18 shots in half the game. He has two shutouts in his last three starts coming off a 41 save performance in Everett on Friday night. His .933 save percentage is tied for first in the Western Hockey League (minimum 350 minutes) and he has not allowed more than three goals in his last 15 starts. Every game carries more weight for Tigers who sit at second place in the Central Division, but just seven points separates first from fifth in the standings. Even though Portland has six straight wins against the Tigers, Medicine Hat is playing well in 2019 with points in 9 of their last 11 games so it should make for an exciting finale to the weekend. Another reminder that the inaugural Hockey Challenge Day has been rescheduled to February 17th. 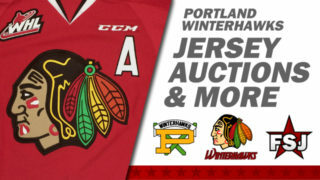 Keep an eye on winterhawks.com/hockeychallenge for more information about the event and be sure to visit winterhawks.com/tickets for full details on pricing and availability for Sunday’s game.